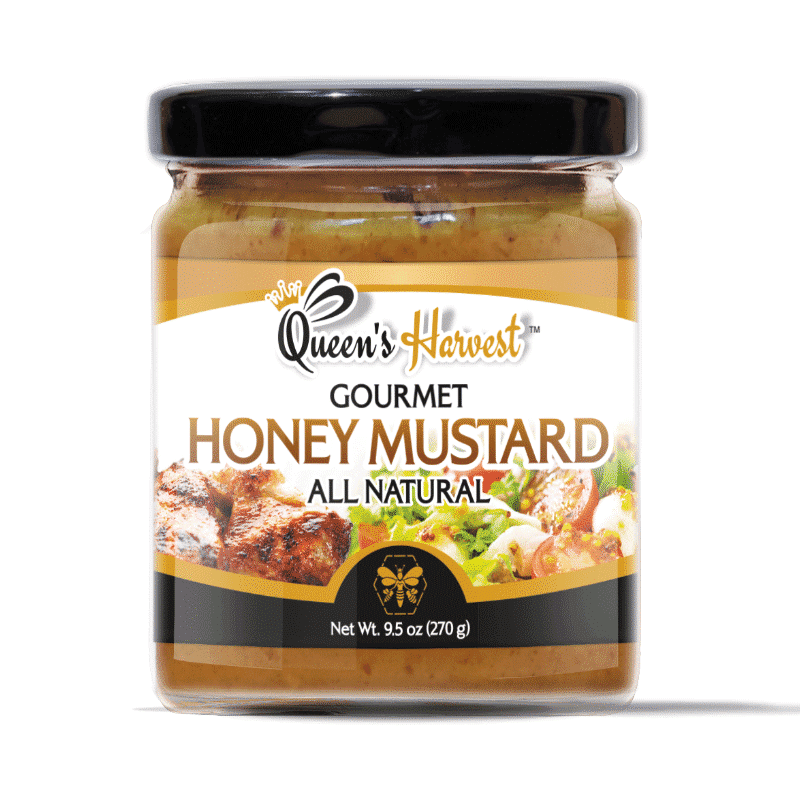 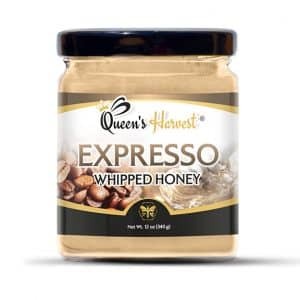 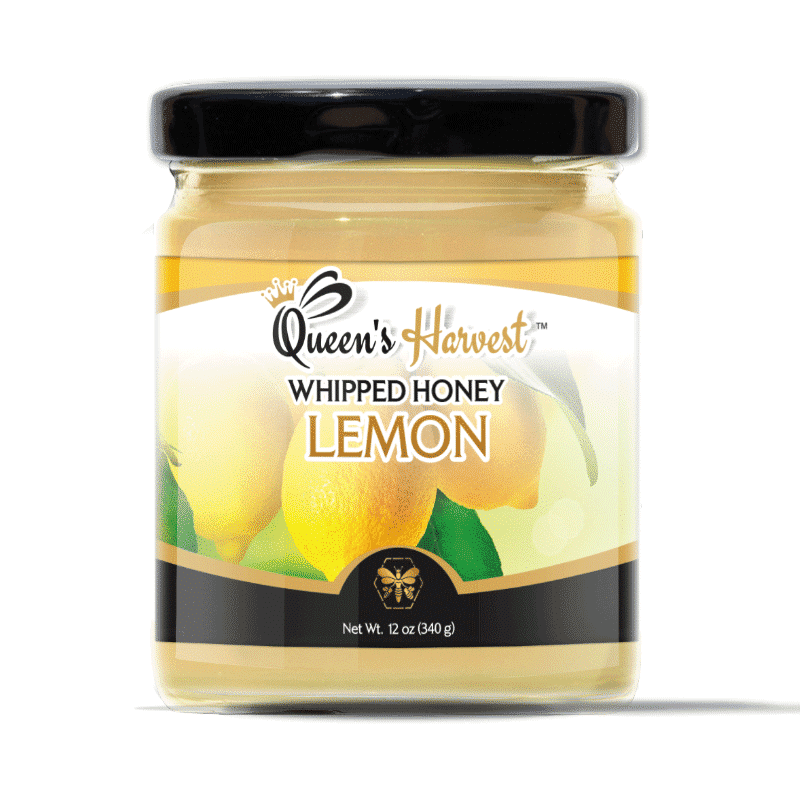 Queen’s Harvest Raw Honey Products include an amazing line-up of kosher whipped honey products, honey butters and raw and infused honeys. 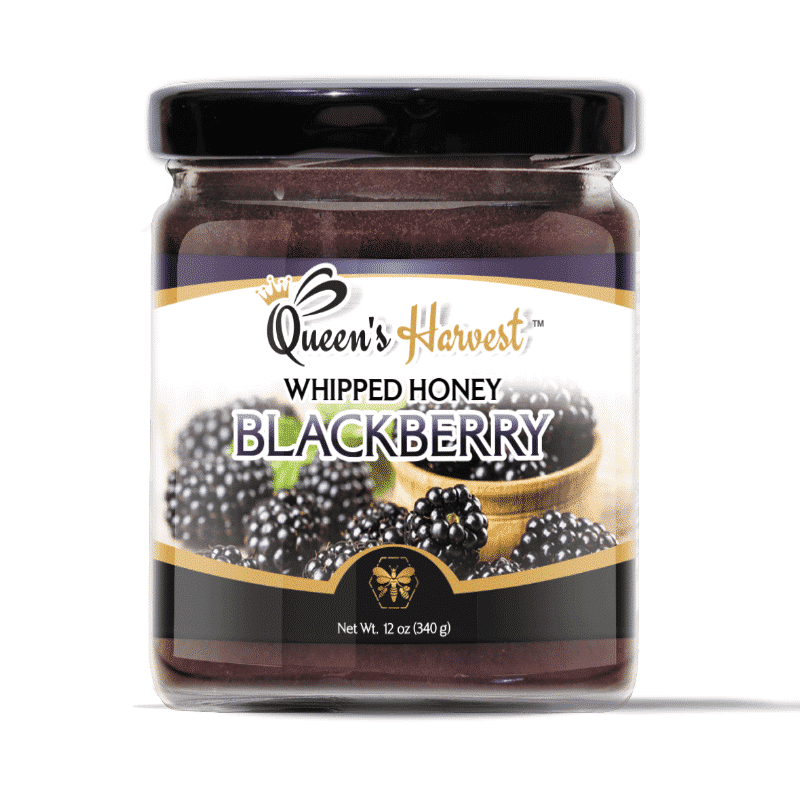 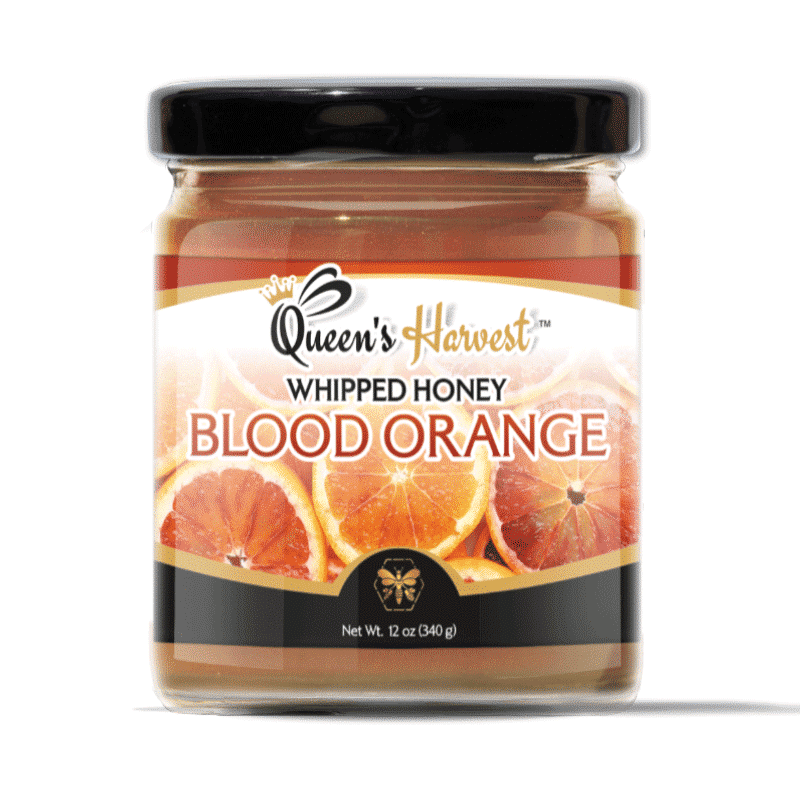 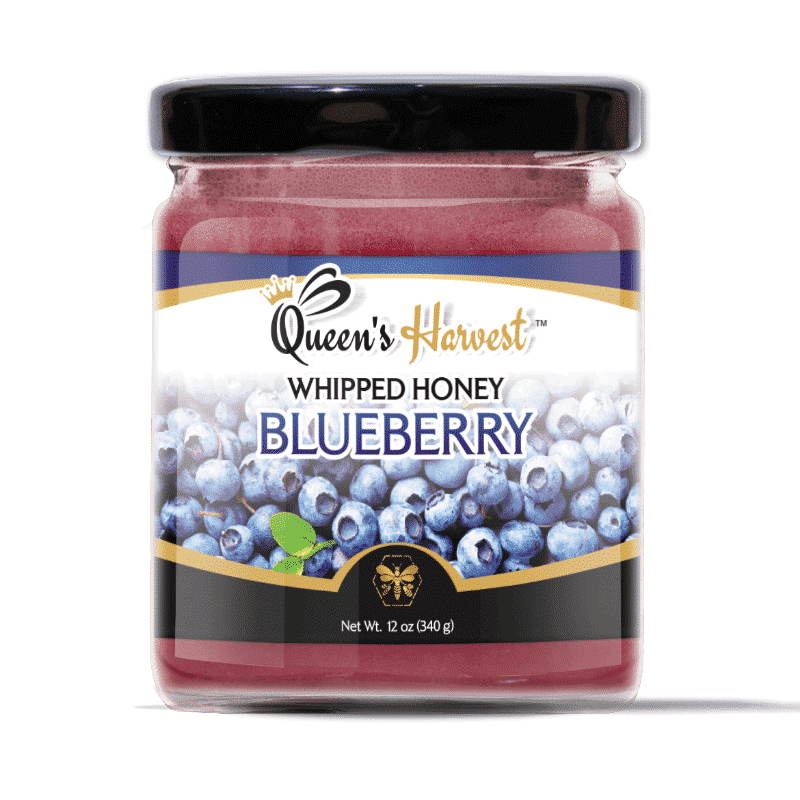 The Queen’s Harvest kosher whipped honey products include lemon, blueberry, blood-orange, raspberry and blackberry flavors. 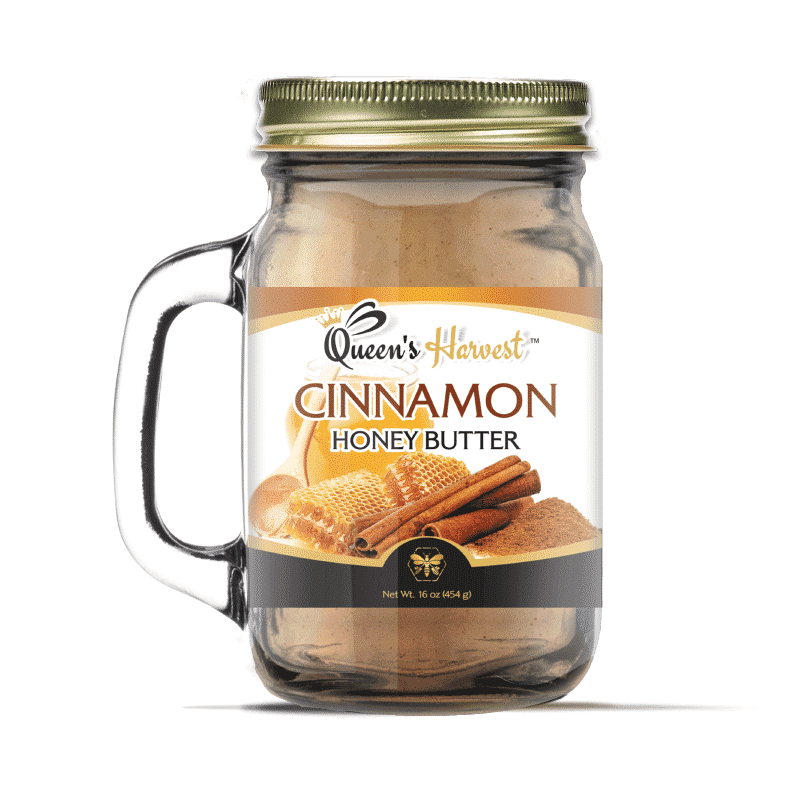 Why not indulge with America’s favorite honey butters, including 2017 Flavor of Georgia finalist Praline Pecan Honey Butter. 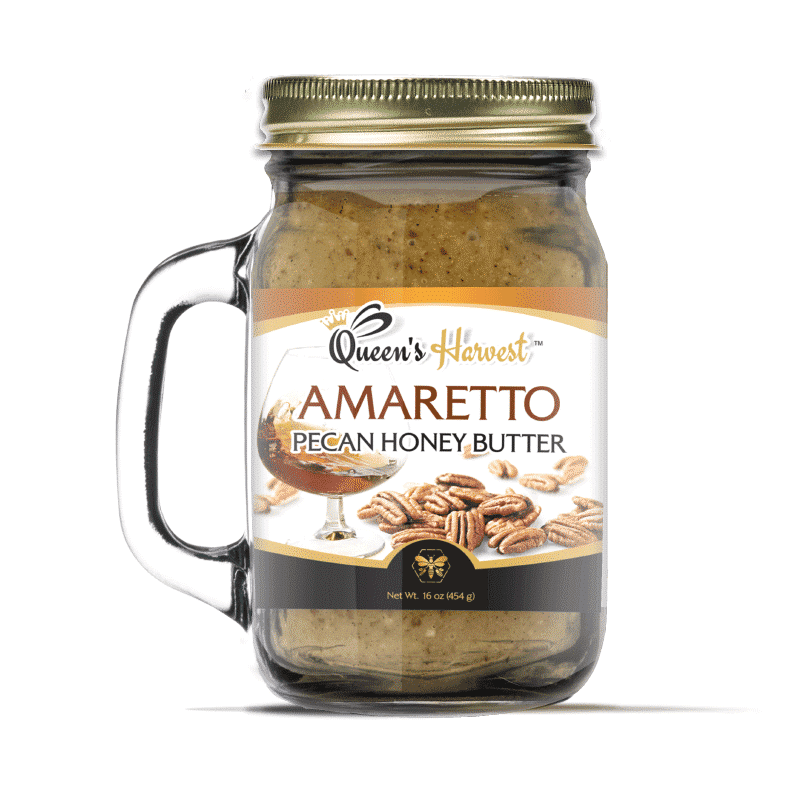 Also enjoy the mouth-watering Pecan Honey Butter, Amaretto Pecan Honey Butter and Cinnamon Honey Butter. 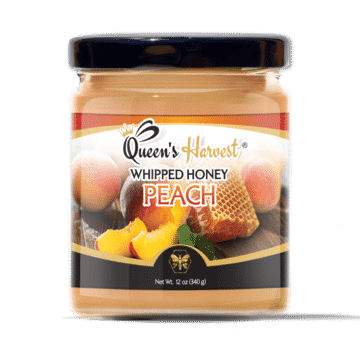 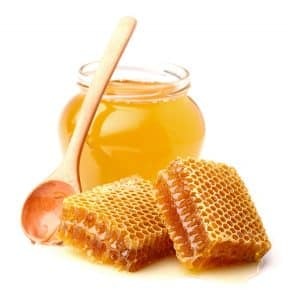 While you are at it, fall in love with the raw infused peach, cinnamon and vanilla honeys from Georgia, the amazing raw honeycomb from the beehives located at Okefenokee swamp and the amazing raw seasonal honeys from Georgia, Florida and Michigan. 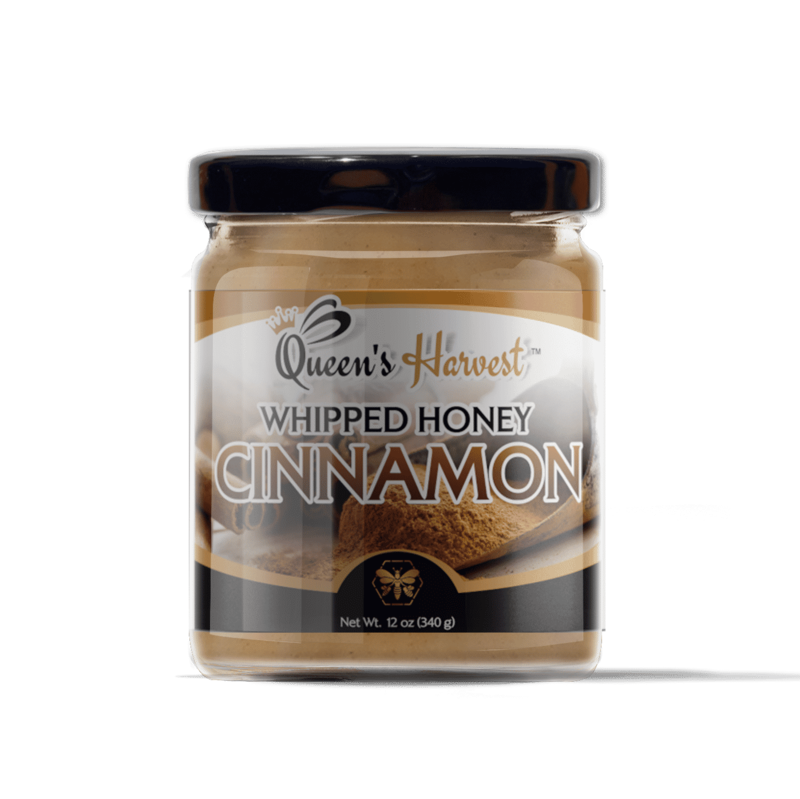 All products are hand-crafted and created in small batches to ensure the highest quality. 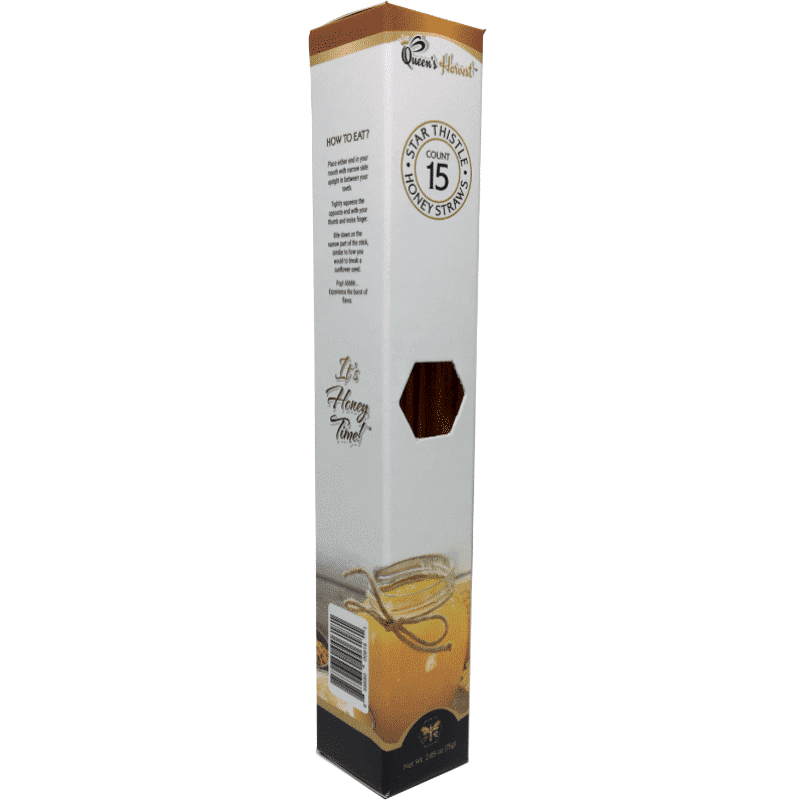 The lightweight and perfectly portable Gourmet Raw Honey Straws are bursting with 100% pure mid-western Yellow Star Thistle Honey and make a perfect alternative to sugary snacks.